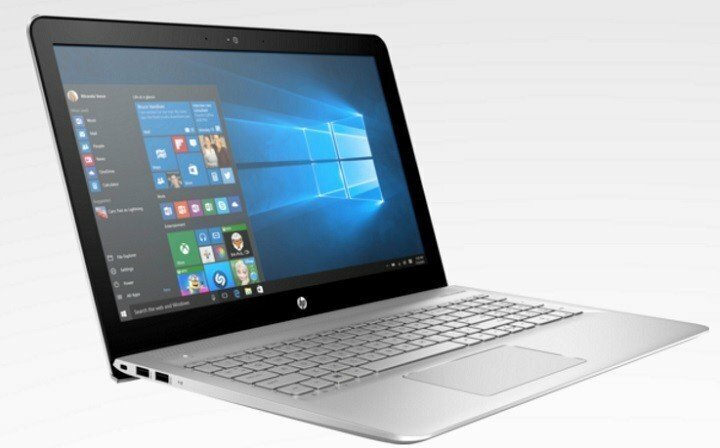 HP is the most popular Windows 10 PC manufacturer among Windows 10 users. The tech giant has a solid market share of 32%, which is likely to increase as the company releases new computer models. 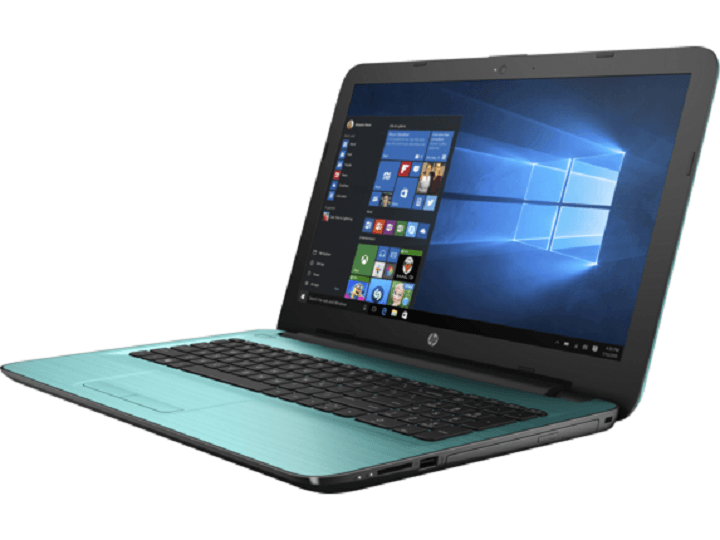 If you want to buy a new laptop this month for yourself, or maybe to offer it as a present, we’re sure that HP is a pretty good choice. 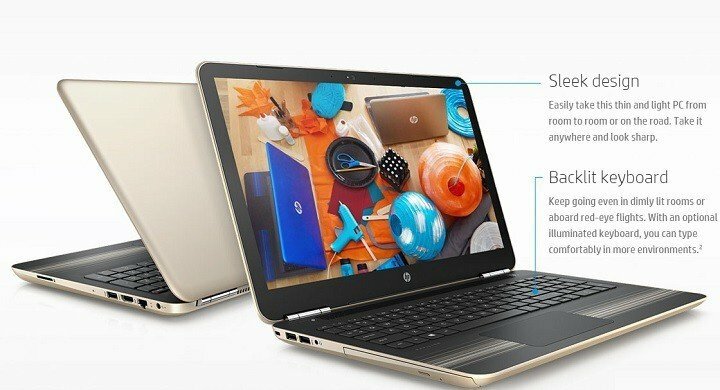 For this reason, we’re going to list the best HP laptop deals available in HP’s store in December. Happy shopping! This laptop is powered by a 7th Generation Intel Core i7 processor and offers 16 GB memory with 512 GB SSD storage. It comes with a 17.3″ UHD IPS UWVA touch display and NVIDIA GeForce 940MX. You can purchase it for $1,299.99 down from $1,699.99. This laptop offers an impressive 15.6″ FHD touch display, and is powered by a 7th Generation Intel Core i7 processor. It features 8 GB memory, 256 GB SSD storage, and Intel HD Graphics 620. You can buy it for only $699.99, down from $949.99. This gaming monster can be yours for $1,399.99, down from $1,599.99. 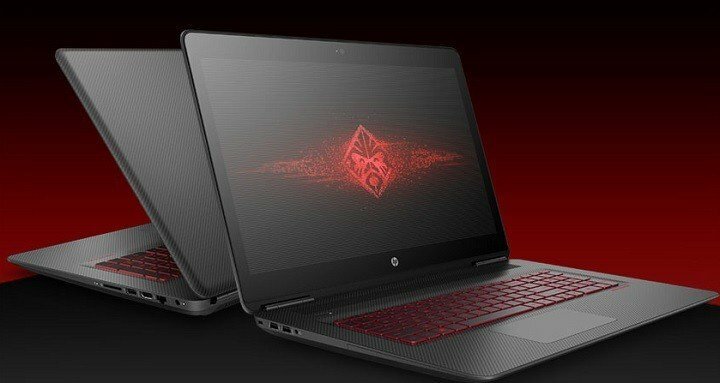 The HP OMEN 17t is powered by a 6th Generation Intel Core i7 processor, and features 16 GB memory and2 TB HDD + 128GB SSD storage. The huge 17.3″ UHD display and NVIDIA GeForce GTX 106 will offer you a smooth gaming experience. 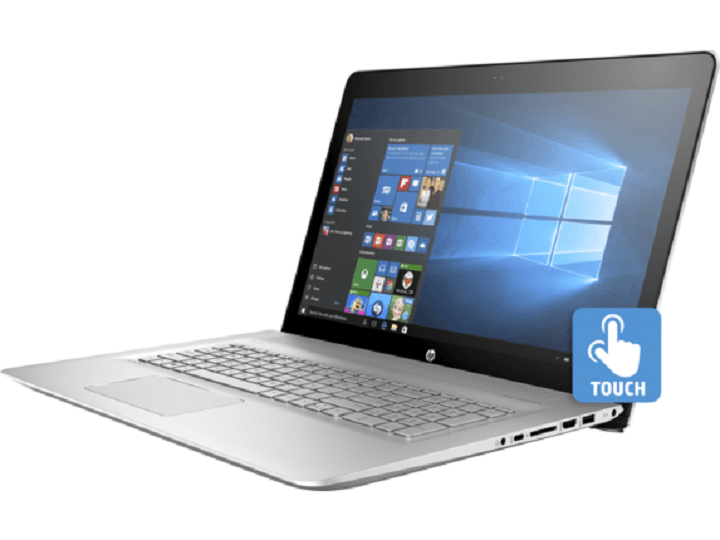 HP ENVY 15-as152nr7th relies on a 7th Generation Intel Core i7 processor. It features 16 GB memory, 512 GB SSD storage and Intel HD Graphics 620. This device will take your entertainment experience to a new level, thanks to its brilliant 4K display, audio by Bang & Olufsen and HP Audio Boost technology. 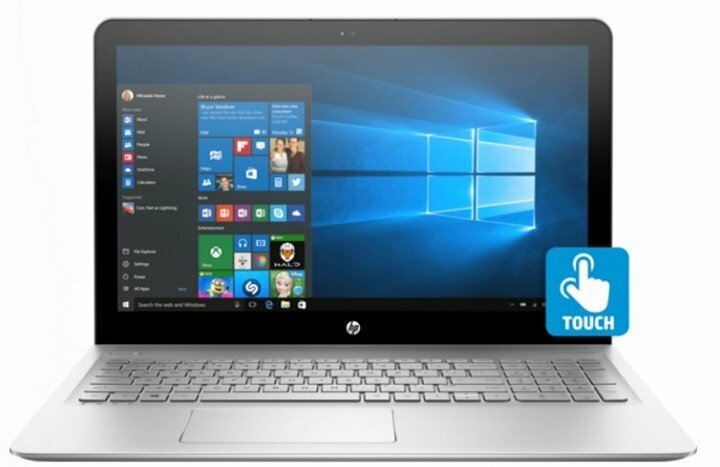 You can buy the HP ENVY 15-as152nr laptop for $1,019.99, down from $1,199.99.